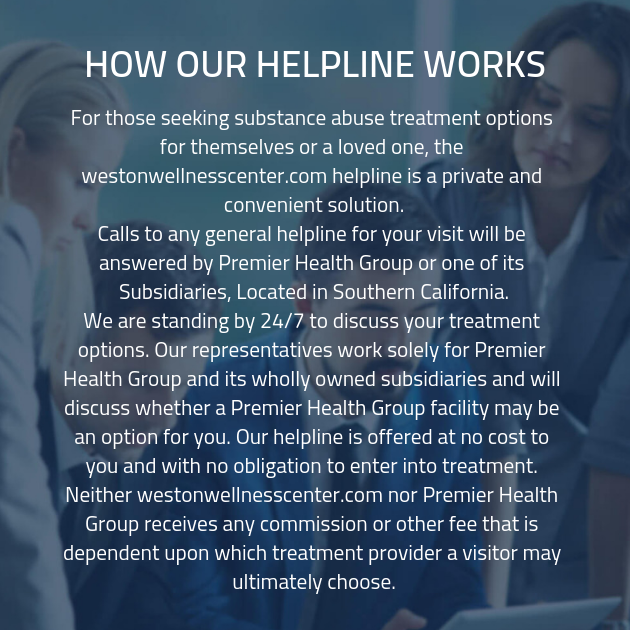 Call Weston Wellness Center today to set up an appointment for a free consultation. Don’t wait, it is time to start your new life today-- you won’t regret it. "We can accomplish almost anything within our ability if we think we can."